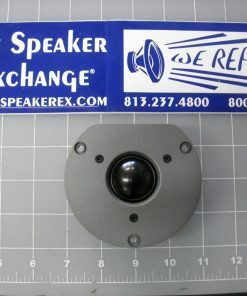 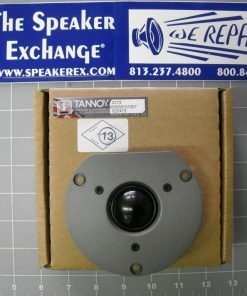 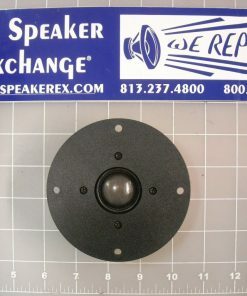 This is a Brand New Genuine Infinity 9747301 (Audax A1301A) Tweeter with cosmetic imperfections (scratches) on the tweeter faceplate. 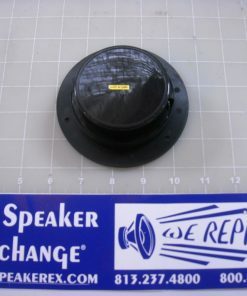 The tweeter is tested and fully functional with no damage to the dome. 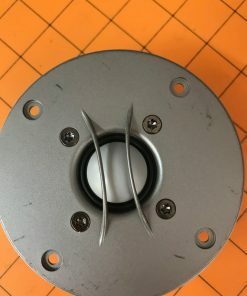 extremely fast delivery. 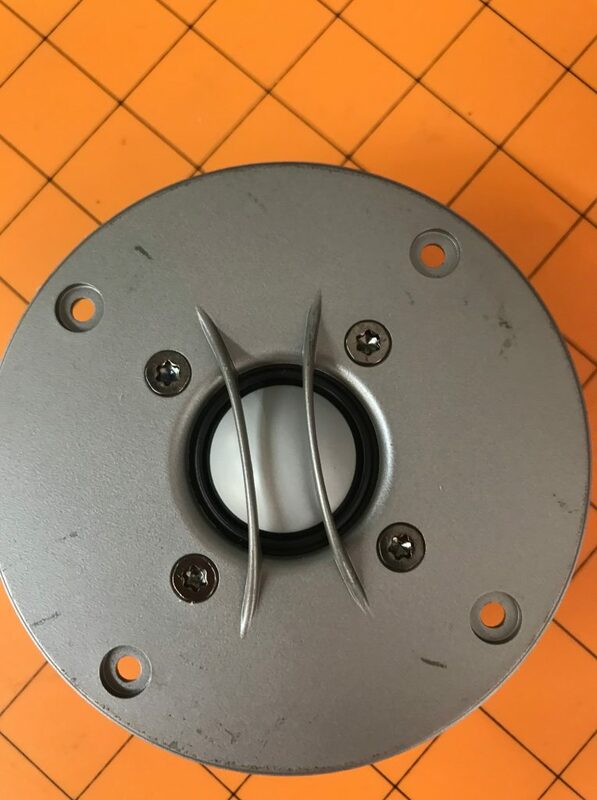 item in better condition than described. 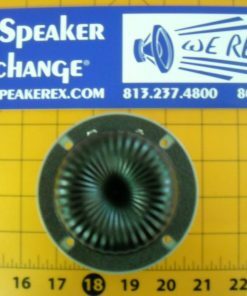 I certainly recommend it. 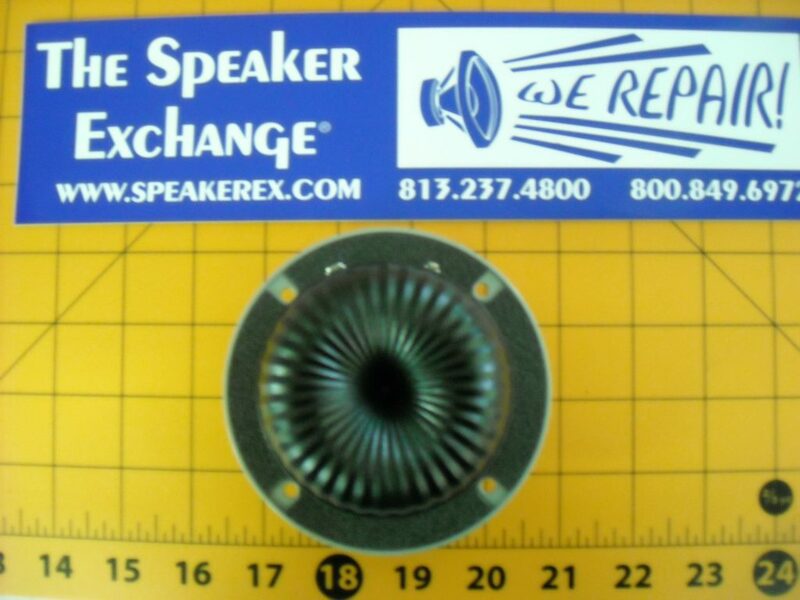 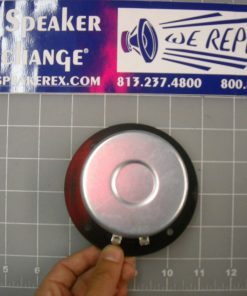 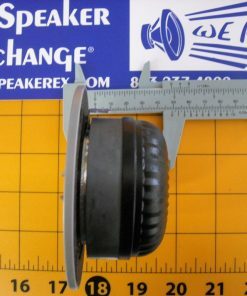 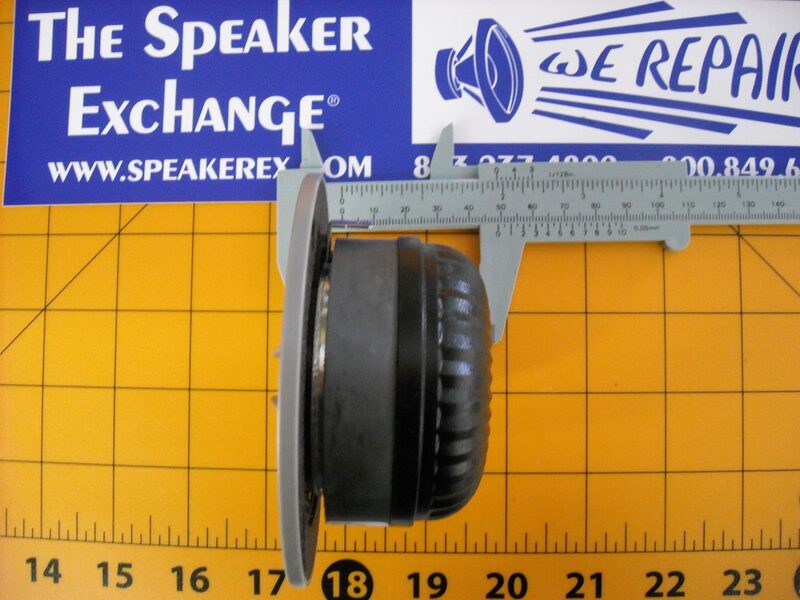 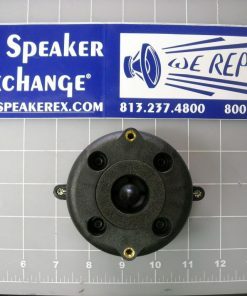 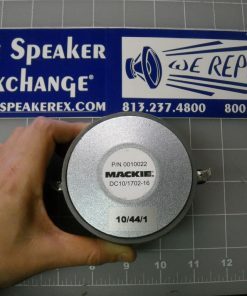 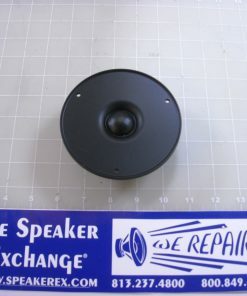 Q Hi, do you have a voice coil for a tweeter Audax a1301a?